Distributed By – Pinnacle Records Ltd.
Track times are not given on this release. Matrix / Runout (A Side Runout Etching): 12 FS 6 A1 MPO Utopia FROM YOU TO ME F.O.C. member from the original group responsible for the music on this release. which is Tim Harris. these two tracks are absolutely outstanding. Highest recommendations on this one. 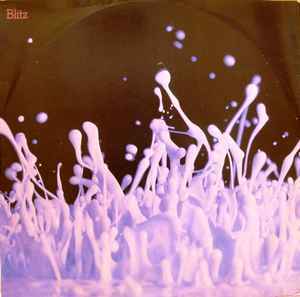 i love blitz's oi stuff, but solar is the best track in their discography.